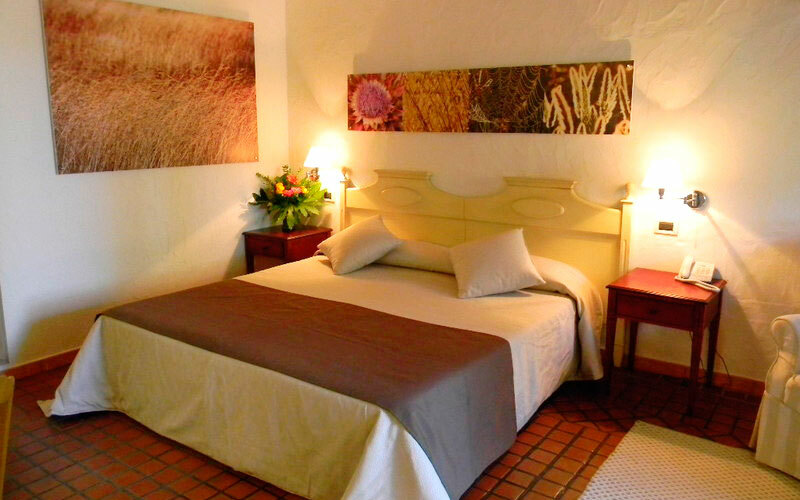 Think "country lodge in Sardinia" and you'll no doubt start imagining a little house in the country, immersed in the peaceful landscapes of rural Sardinia; the kind of place where you can expect to enjoy delicious local food and wine and heartfelt hospitality. If that same house lies within minutes of the sea, the beaches, and two of the island's most important nature reserves, then you're probably imagining Is Benas Country Lodge. 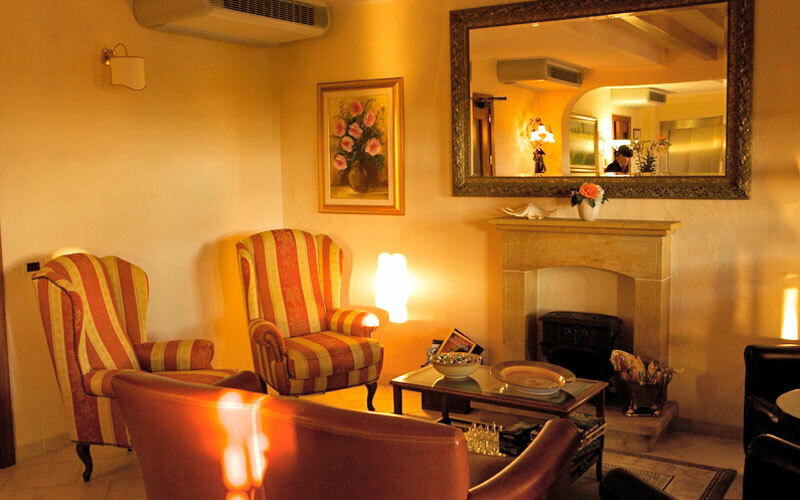 You may be in western most Sardinia, but inside Is Benas Country Lodge's romantic rooms there's more than a touch of old world England. 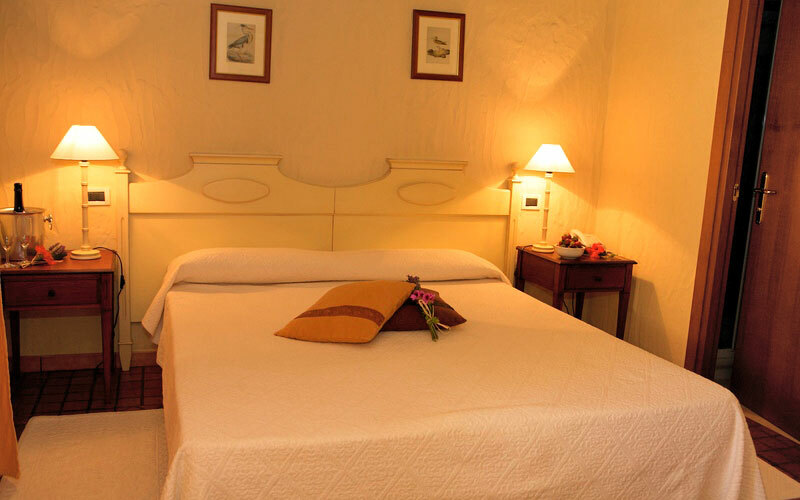 The hotel's classic and standard rooms are located on the first floor and have charming views out over the surrounding countryside. Reserve a Junior Suite and you'll have your own patio and private garden too. 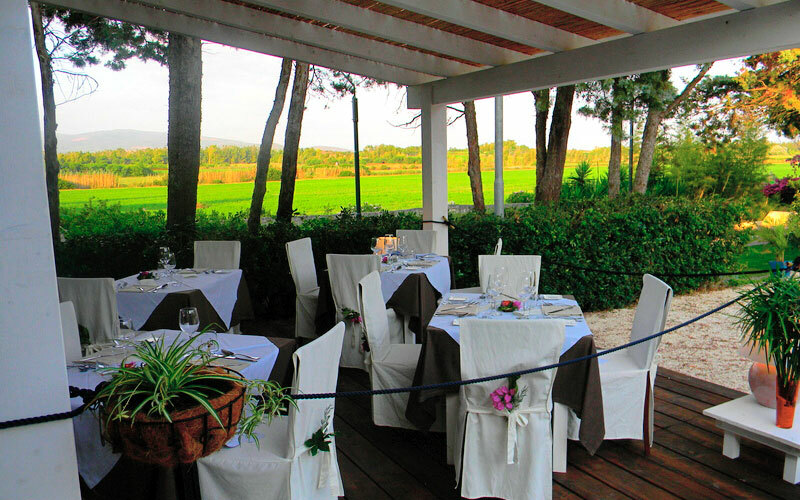 Same day fresh fish, local meat, typical Sardinian cheeses and homemade bread: the specialties served in Is Benas Country Lodges's restaurant are prepared with the finest fruits of the sea and land. 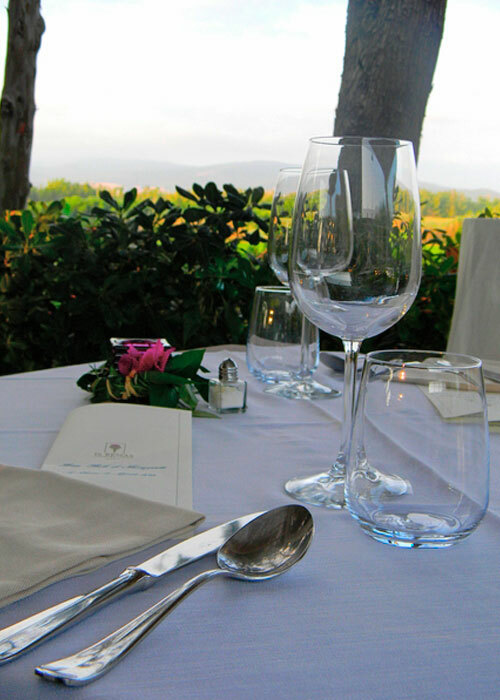 The perfect introduction to the traditional cuisine of Sardinia, the menu features all of the island's best loved dishes with just the occasional creative twist - making Is Benas Country Lodge the ideal destination for a gourmet getaway. The sea and beaches of Sardinia's west coast are only minutes away. Whilst divers will enjoy exploring the seabed, ornithologists will no doubt want to spend much of the day watching the birds which inhabit the marshes on the Sinis peninsula. Can't bear to leave the comfort of the hotel? 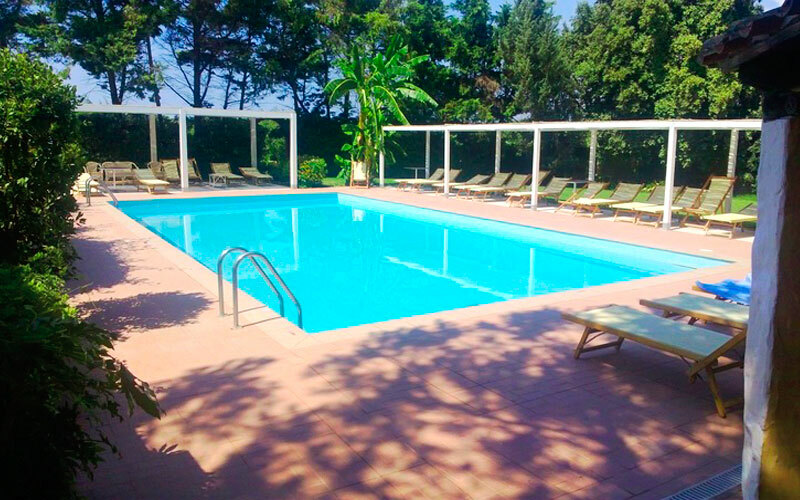 Make your way into the garden and soak up the Sardinian sun by Is Benas Country Lodge's pool instead! 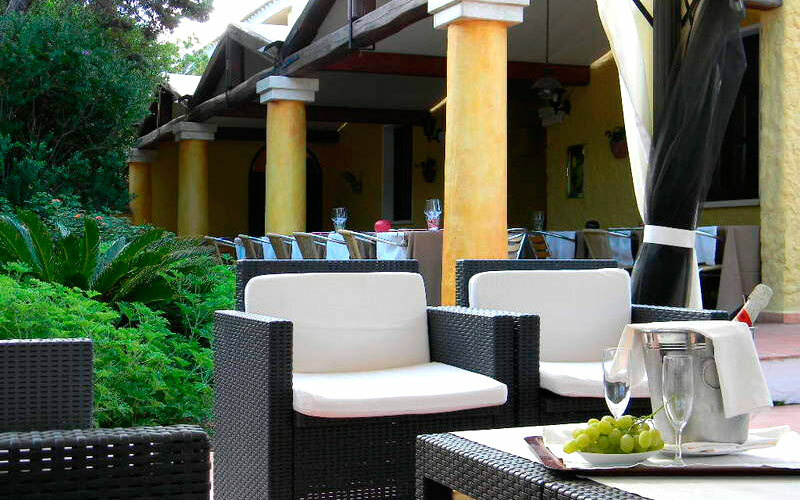 This is where, as the evening begins to fall, the hotel's legendary sunset aperitif is served. 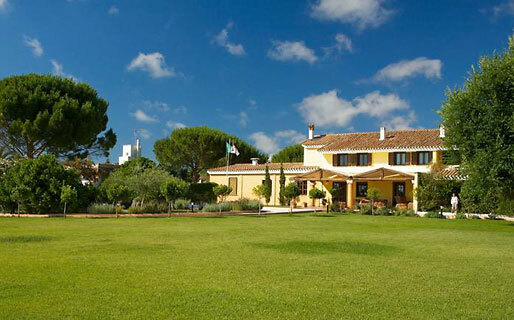 If you're a golf fan, don't miss the chance to play a few rounds on Golf Club Is Arenas 18 hole course, widely considered to be the most spectacular in the whole of the Mediterranean and located a mere 2kms away from the hotel! 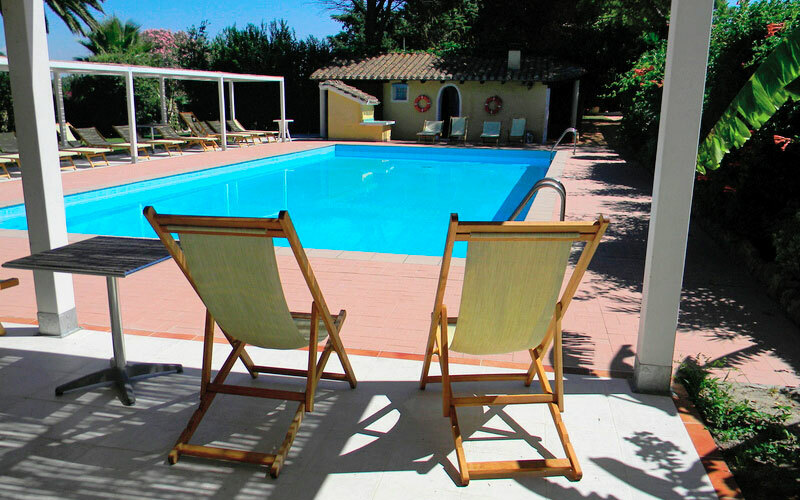 If you've always wanted to explore the west coast of Sardinia, Is Benas Country Lodge is the perfect place to start! From Oristano to the ancient Nuraghi, many of the most interesting sights on the Sinis peninsula lie within easy reach of the hotel. All you need to do is choose a theme: nature, sea, history, ancient traditions or archaeology, and there's a fascinating itinerary just waiting to be followed! The beaches of Is Arutas, Sa Rocca tunda, Mari Ermi and Putzu Iduare just minutes away from the country house. The lakes of Sale Porcus and Is Benas and the Sinis marine reserve are absolute musts for birdwatchers and diving fans. 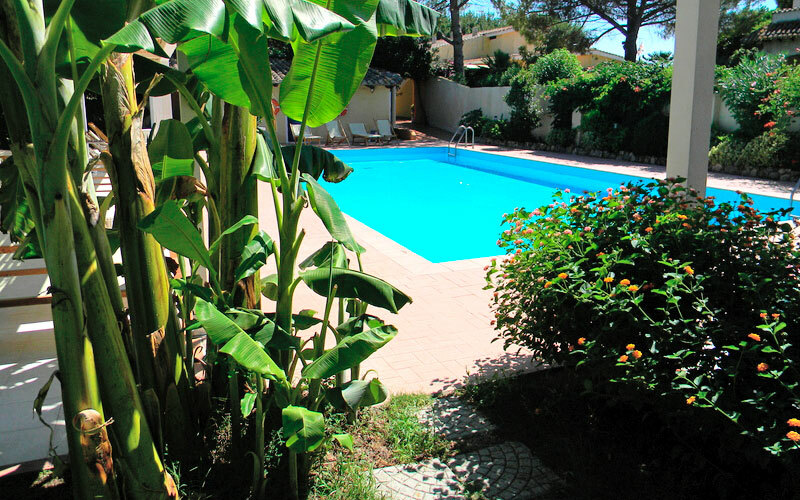 Is Benas Country Lodge Hotel is located in the Sinis Peninsula, of particular interest to the beautiful oasis and natural views. 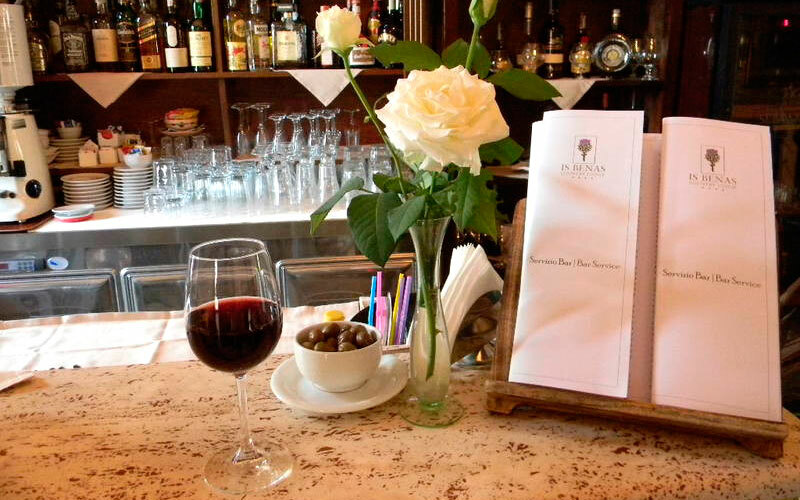 Rich culinary excellence, unique beauty of beaches, ponds, ancient ruins.